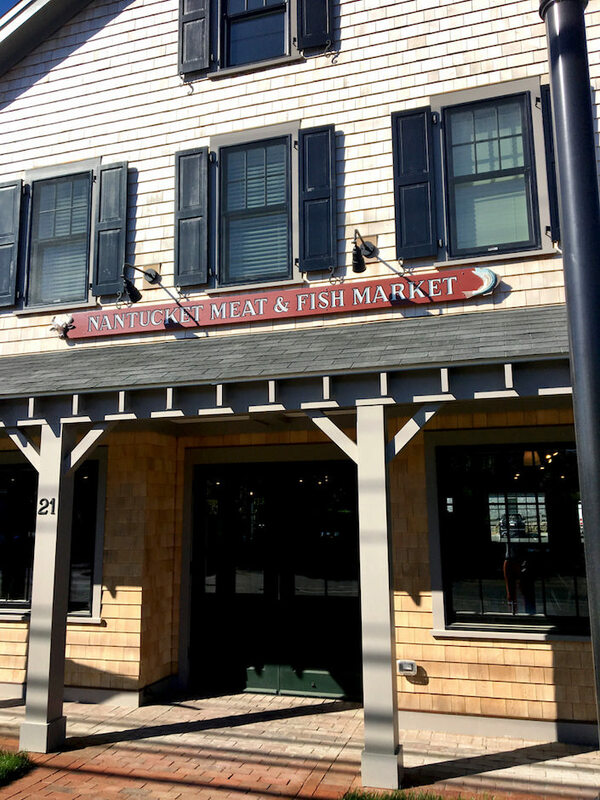 My second installment of Friday favorite finds from here on Nantucket includes a couple island staples in the food and entertainment categories. While many of us are mourning the closing of Sarah Powers’ Table No. 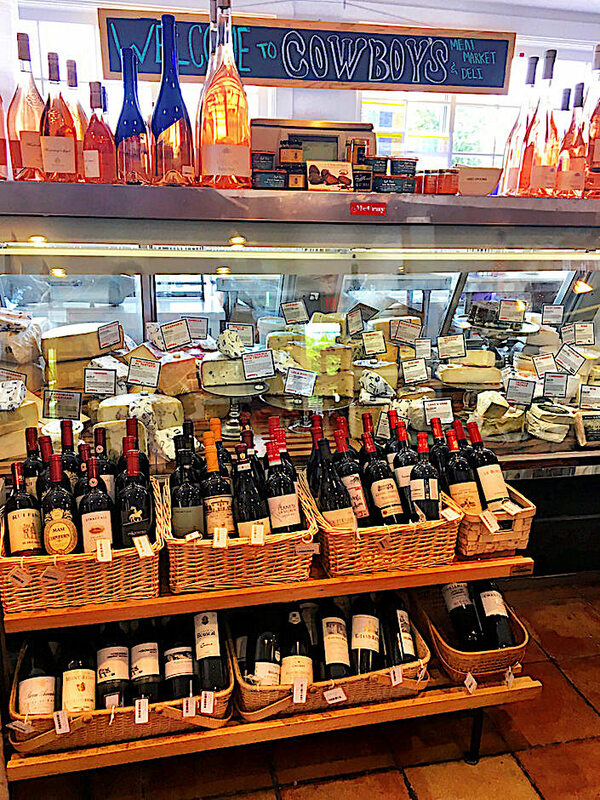 1 here on Nantucket, the silver lining is that the already excellent Cowboy’s Meat Market has now added a full cheese counter, curated by Sarah and overseen by owner Laura McCloskey. Just as we’ve witnessed the popularity of straw bags in fashion, we’ve been seeing a heightened resurgence of straw, wicker and rattan in decor as well. 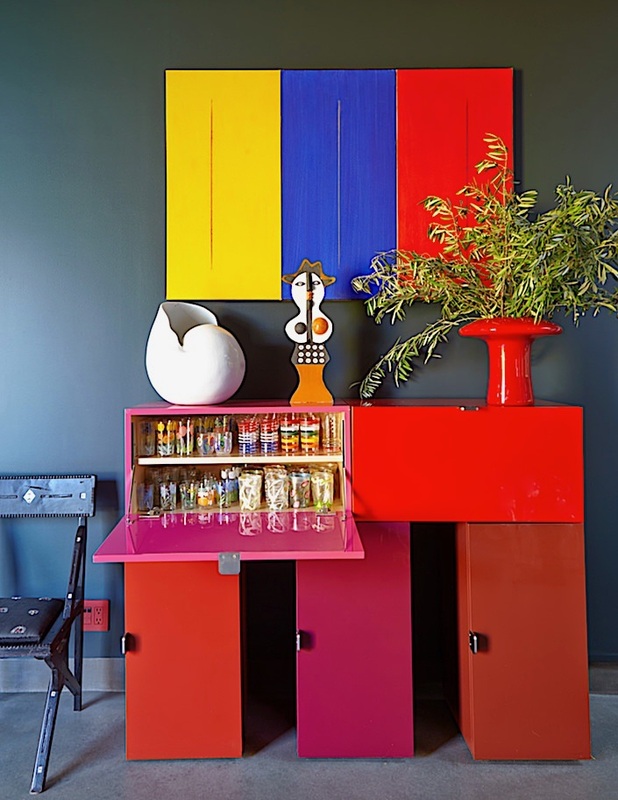 In tandem with the mood for maximalism, this timeless addition is easy to layer – with either a tonal or pattern filled design. And while it has never been out of style, as soon as I saw this image from CB2, I knew the trickle down effect had reached a mainstream audience. In this weekend’s WSJ Off Duty, fashion contributor Hayley Phelan extolled the virtues of the straw bag with a comprehensive and entertaining look at this timeless accessory. As our national holiday falls on a Tuesday, most everyone will be enjoying a long weekend. And by the looks of it here on Nantucket, many have extended it into a longer break. So wherever you may be, wishing you a very Happy 4th of July! Hoping you all celebrate with friends and family in style and thoughtful moderation. Stop back next time for the latest episode of Susanna’s and my At Home With video series! 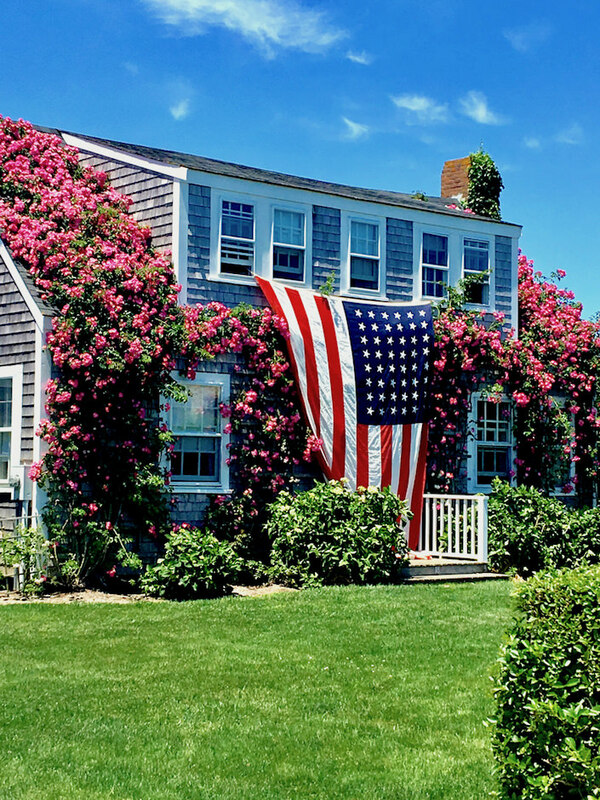 Last year, I initiated a fun Friday series from here on Nantucket which proved to be so popular, I am going to continue the weekly series this summer. Friday Favorite Finds will include island picks that are new or that I rediscover. As I have just arrived this week and have been slowly acclimating and preparing for all my children visiting for the holiday week, this week has a single entry. 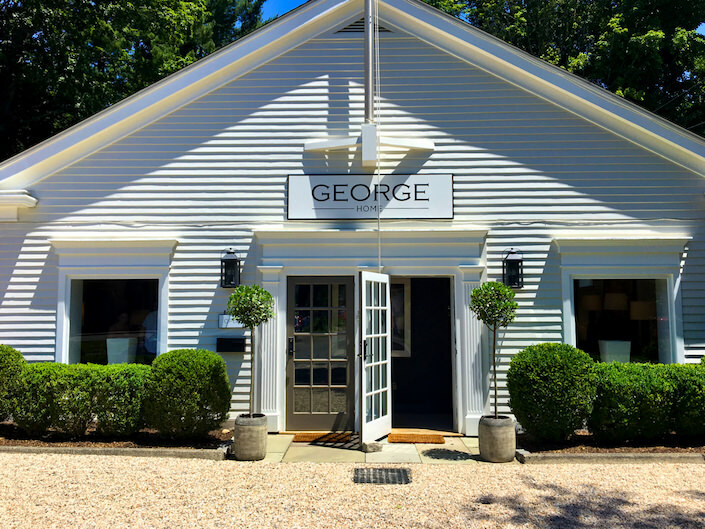 The charming depot of Washington, CT may be tiny, but it just got a big shot of chic with the debut of George Home. 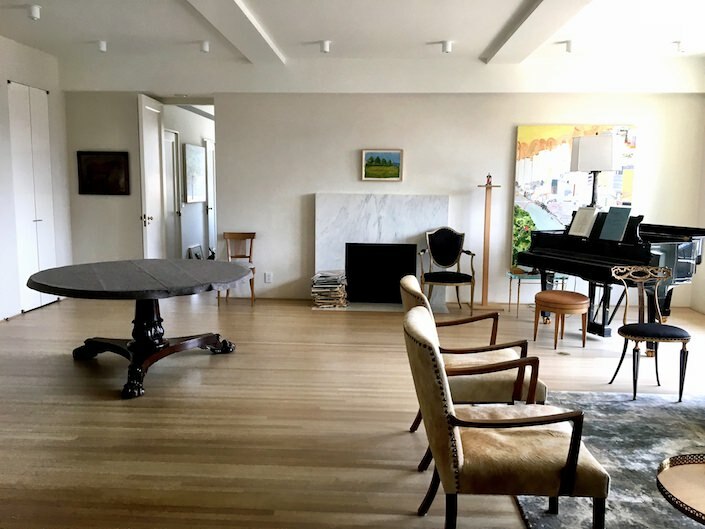 As longtime local weekend residents, owners Wilson Henley and Bruce Glickman, decided to close their popular NYC design resource Duane and have consolidated their lives to Litchfield County. Here, with third partner Betsey Nestler, they have opened a new store and design studio that will have you clambering to redecorate. 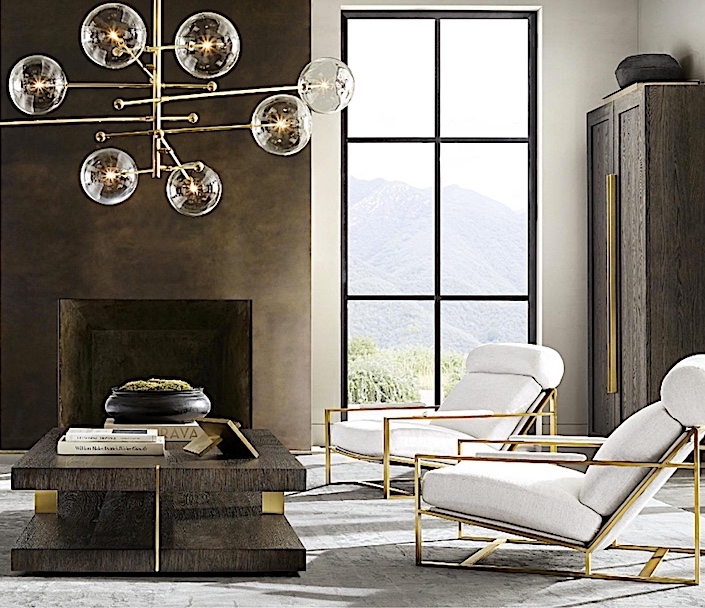 When RH Modern was launched about a year and a half ago, with its collection of curated modern furnishings, it included products created in collaboration with such major talents as Jonathan Browning, Vicente Wolf, Thomas Bina and Barlas Baylar. The collection proved so successful, that they have since added RH Modern to all the RH locations, including Greenwich, where in 2014 they renovated the historic 1917 post office. Not long ago, I visited the gallery there to see the latest additions to the RH Modern collection. The intersection between interiors and fashion continues to inspire as Pierre Frey x J. Crew have joined forces to collaborate on a chic capsule swim and beach wear collection for the American brand. With the heat of summer making an early appearance in these parts and both national holidays on the horizon, the timing couldn’t be more appropriate for a stylish tropical treat! 67 queries in 0.637 seconds.